There are many voices we listen to, but one that can do the most damage if we give it free rein. And it may be impacted by the enemy, but it isn’t him. It’s my, your inner voice. Our self talk can block us from hearing God’s voice, keeping our minds so humming we are left desperate for peace & rest. Yesterday was not a good day for me. I have a tendency to ‘what if’ when it comes to being told ‘let’s meet’ without any details. That feeling like you are being called into the principal’s office to get reamed. Which is funny for me to feel, because that never happened to me. Part of it is feeling off balance with not knowing what is coming but having been given just enough notice to set my mind on the hamster wheel, and part is my insecurity. I don’t think I deserve blessings, so I auto think worst case scenario. And that isn’t healthy for me, my mind or my relationships, especially with God. As I said yesterday was a mental fight to regain my peace. So when the worst case scenarios started running through my head, I simply but strategically prayed for God to give me peace in the wait, give me wisdom and to prepare me for whatever might come up. Coz really, if its my time to leave a job, freaking out about it doesn’t help me change the reality or cope well. So I made sure I ate well, did some stretches to keep myself loose, and kept on working, trying to not allow my mind to wander but stay on task. I tried to actively listen for His voice, and let go of the fear of the unknown as I did. Wisdom is found in knowing we need help, and asking for it in from the best source possible. Prayer was the best thing I could do at that time, in that busy office. At home, putting on praise & worship music and diving into the Word helps me calm my mind, and face my fears, knowing God is with me. I don’t have to let the ‘what its’ have any long term air time. Keeping them as brief commercials means I don’t need to fear them, I can choose to change the channel from Woe is me or fright night to Rest in Him. let Him go before you. 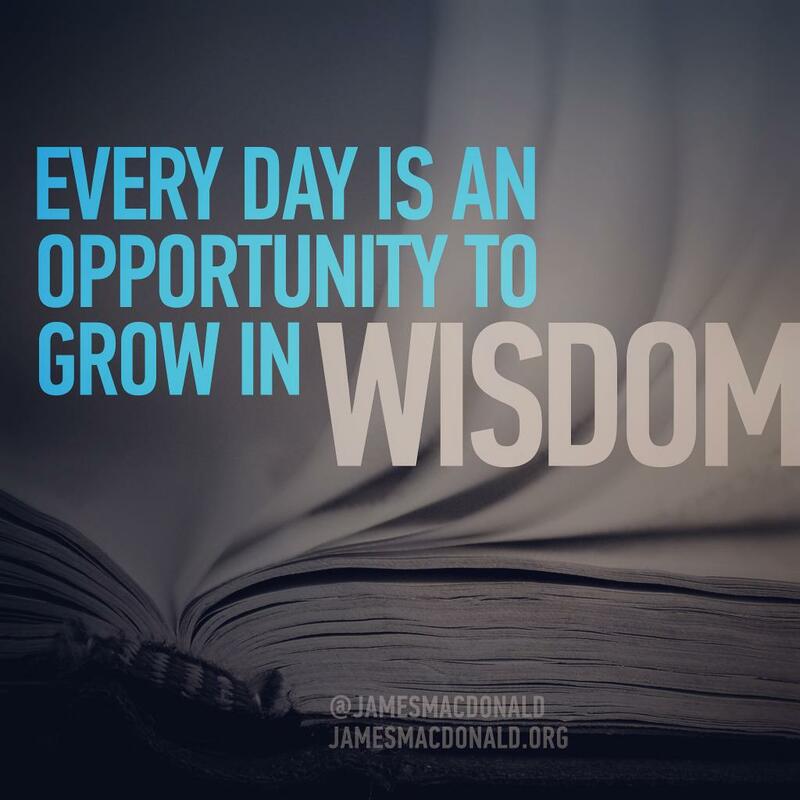 The wise ones seek the Source of all Wisdom daily! Karla, I admire your ability to articulate what we can struggle with, as well as where our true identity is found. Thank you for being real…and out of that leading and encouraging others well.